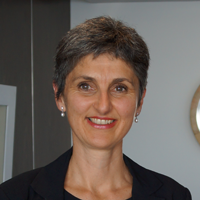 Adrienne Picone joined Volunteering Australia (VA) as the CEO in January 2017. Prior to starting at VA, Adrienne was the CEO of Volunteering Tasmania and during that time she has been a tireless campaigner for, and supporter of volunteering. Adrienne is passionate about the for-purpose sector and strives to ensure that volunteering is universally acknowledged as being integral to the social, economic and cultural cohesion of our community. Adrienne has worked with volunteers for over 15 years as a Volunteer Manager, trainer and management consultant. She has qualifications in education and extensive experience with Local and State Government as well as for purpose organisations. As the CEO of VA, Adrienne is responsible for ensuring that the organisation remains true to purpose and delivers on its mission to lead, strengthen, promote and celebrate volunteering in Australia. 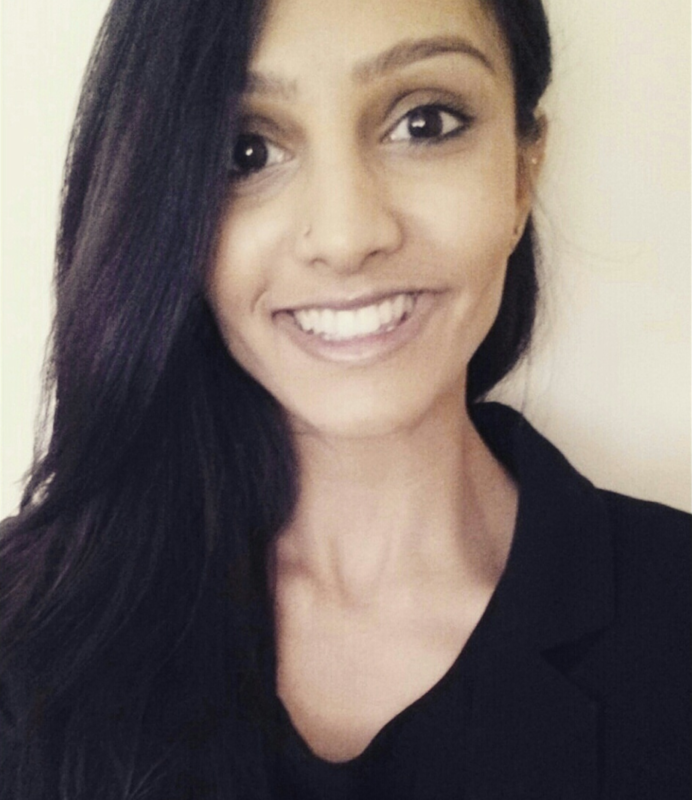 Lavanya joined Volunteering Australia as the Policy Manager in April 2017. She is an experienced policy and communications professional with a working knowledge of the Government and not-for-profit sectors. Lavanya has a strong understanding of various social policy issues, especially in the areas of migration and gender equity. 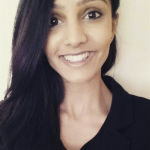 At Volunteering Australia, Lavanya is responsible for the development and coordination of policy and advocacy strategy, research, campaign development, and government and stakeholder relations. Lavanya has a Bachelor in Communications (Social Inquiry) from the University of Technology Sydney, and is currently studying a Masters of International Law at the Australian National University. She was one of only two civil society representatives selected to attend the 38th Session of the Human Rights Council in Geneva in 2018. Lavanya currently serves on the Harmony Alliance’s Young Women’s Advisory Group, and is Deputy Chair of the Board of Directors at Beryl Women Inc., in Canberra. Rebecca Rowland joined Volunteering Australia as the Administration Officer in January 2016. In this position Rebecca provides efficient and effective secretariat and administration support services to the Volunteering Australia Board, CEO and staff. Rebecca completed a Bachelor of Commerce majoring in business management and human resource management at the University of Canberra in 2019. Before joining VA, Rebecca spent a year providing office and administration support whilst beginning her full-time undergraduate studies. Kylie joined Volunteering Australia as Communications and Marketing Coordinator (part-time) in February 2015. In this position Kylie develops, coordinates and distributes all internal and external communications for Volunteering Australia, including the development and delivery of appropriate multi-channel marketing and communications to enhance volunteering and VA’s reputation. Kylie has a Bachelor of Arts majoring in journalism and public relations from Deakin University. She has over 6 years’ experience in marketing and communications roles for RSPCA as well as 2 years as part of a large local government’s media team. Before joining VA, Kylie spent a couple of years completing casual graphic design and administration work whilst being a first time mum. 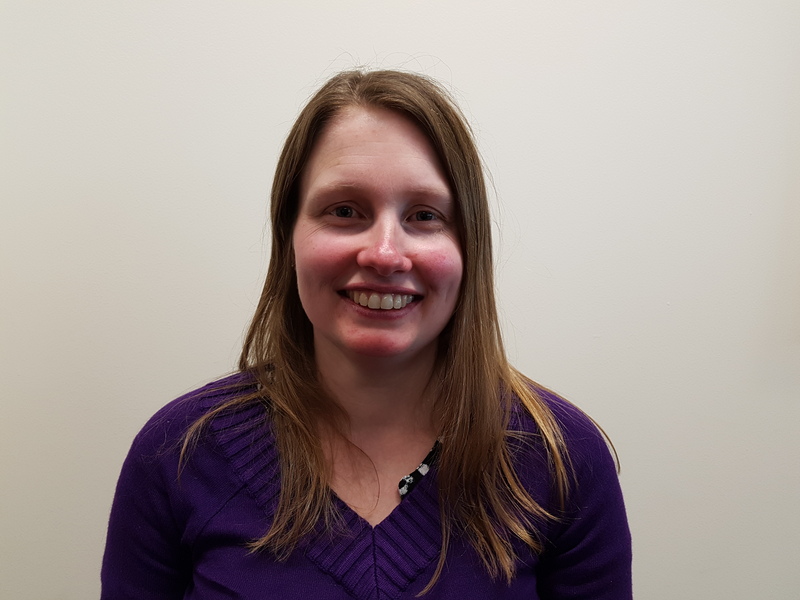 Helen re-joined Volunteering Australia as the Finance Manager in November 2018.